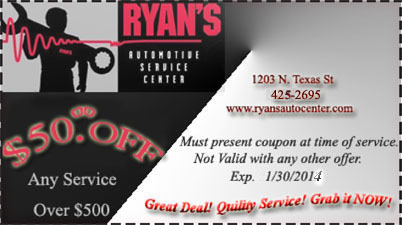 Ryan's Automotive Service Center. 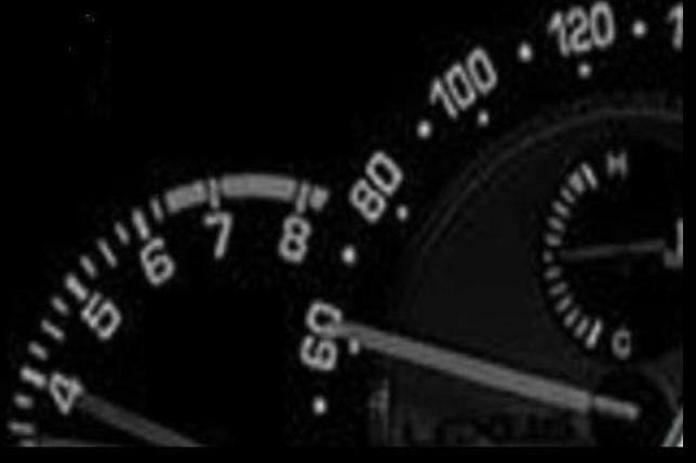 Best Deals And Discount Coupons! 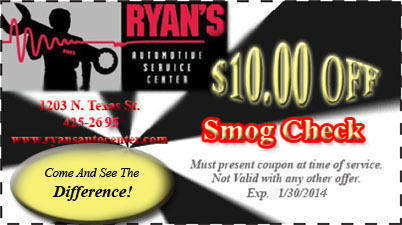 Copyright© Ryan's Automotive Service Center.